Introduction to the vocabulary and concepts commonly used in legal proceedings and communication, focusing on meaning and correct usage. Attention to explaining and restating legal vocabulary in lay terms and to explaining American legal terms to individuals from other cultures. Students going into the fields of immigration law, legal translation, and criminal justice need a working knowledge of the vocabulary of courts, lawyers, various governmental agencies, and legal documents. This course includes an overview of the American legal system so that students will be able to distinguish the appropriate context for terms and concepts used in civil law, criminal law, administrative law, and drafting or reading legal documents. 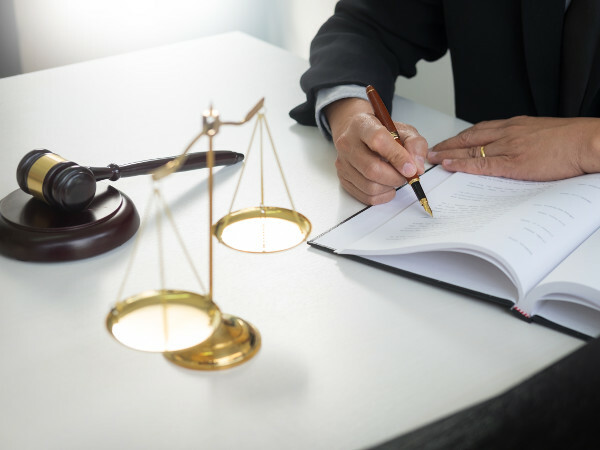 The course will also address the issue of unauthorized practice of law and other ethical limitations that arise when individuals are communicating with people who ask questions that require an application of the law in specific circumstances. Courses in legal terminology are available from most community colleges (sometimes incorporated into an introduction to law) and in paralegal programs offered by for-profit educational institutions. These courses focus on the student’s understanding and correct usage of legal terms, which is important. The Missional University course, however, will also cover communicating with individuals from other cultures. Legal terms can be intimidating and confusing. This course provides a foundation for understanding the legal terms and concepts that are commonly encountered in community ministries, diaspora work, and the legal profession. Students will also explore the boundary between providing information and the unauthorized practice of law.